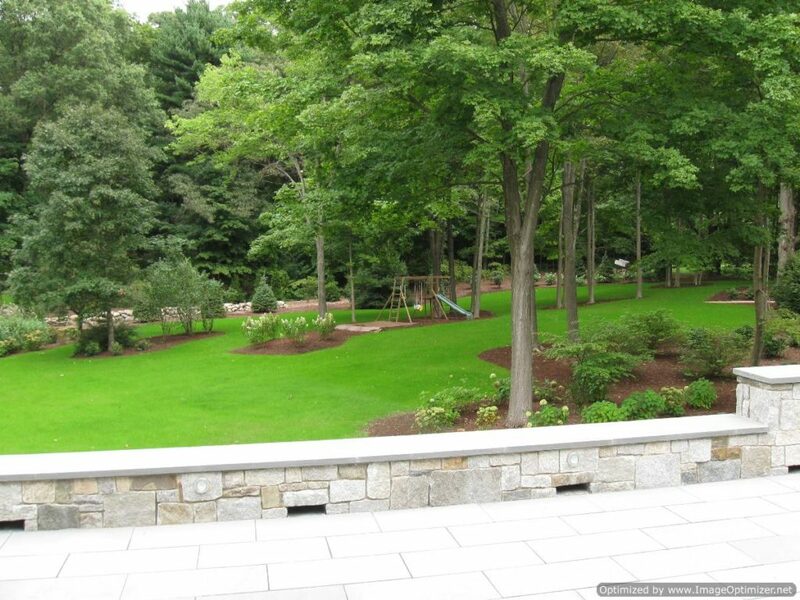 Searching for the best company which can provide you with amazing retaining wall services? 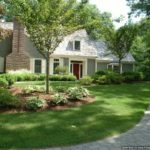 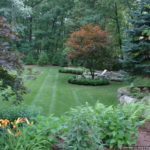 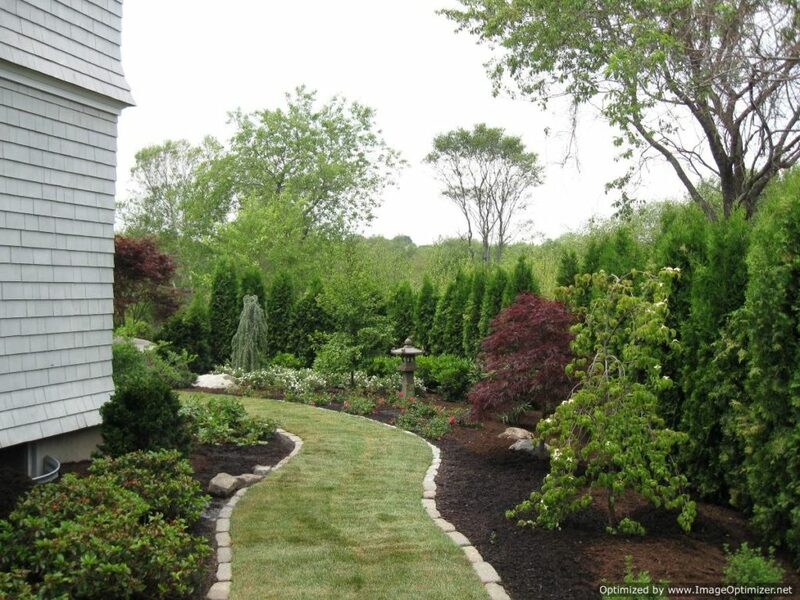 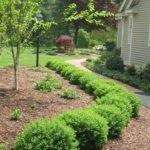 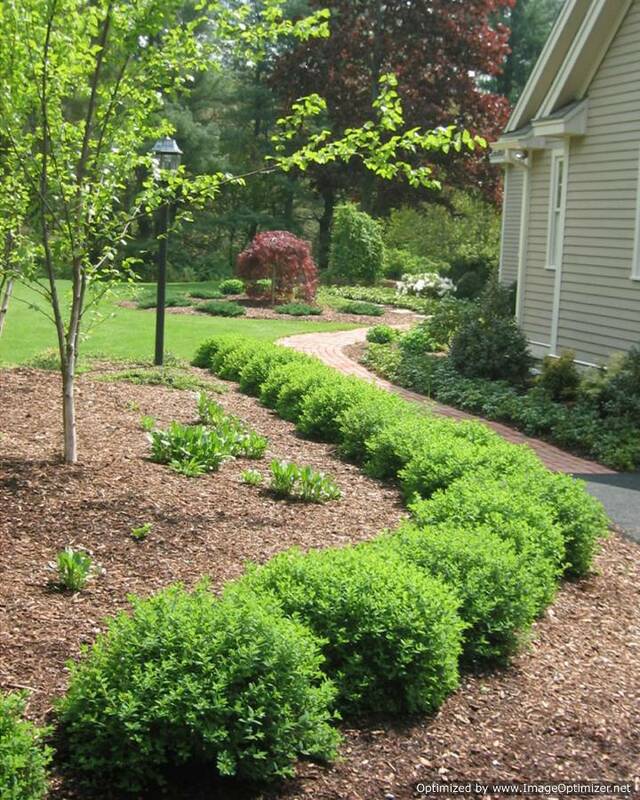 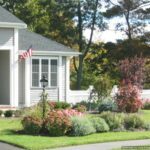 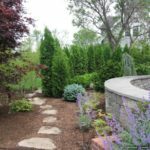 Although there are many companies in this industry who provide wall retaining services, we Corliss Landscape and Irrigation are the absolute best. 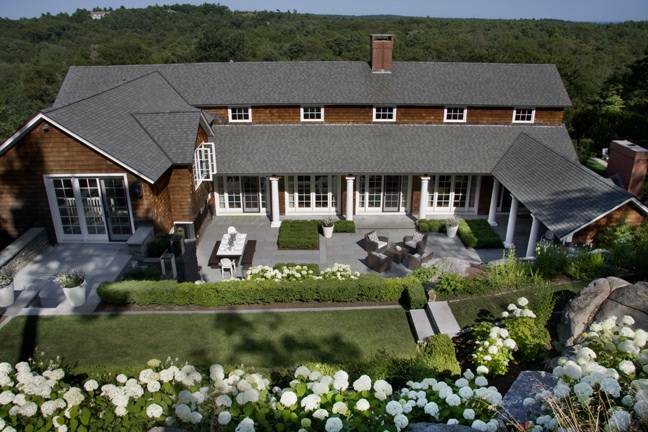 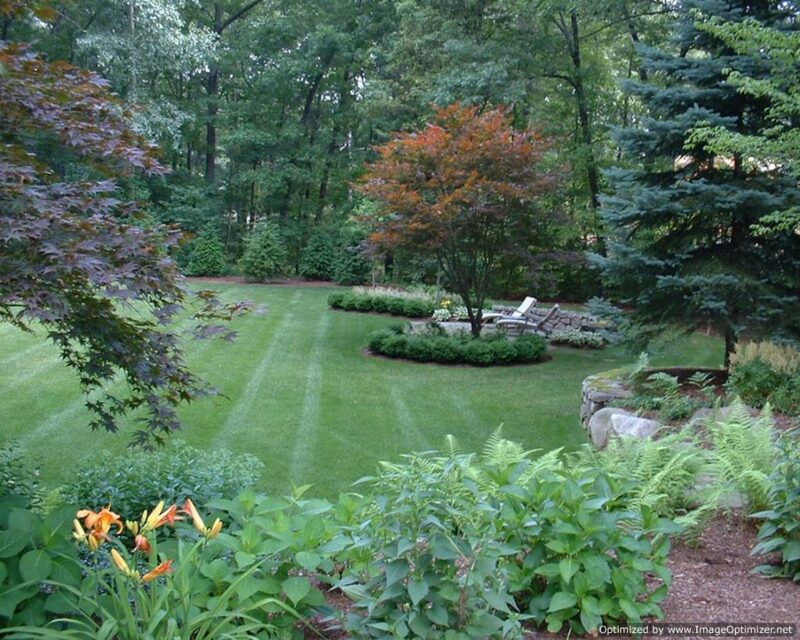 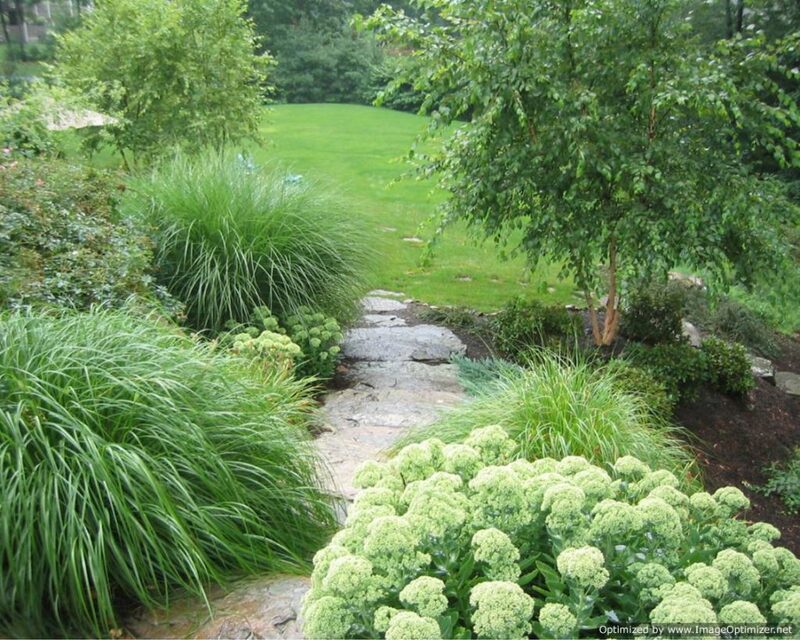 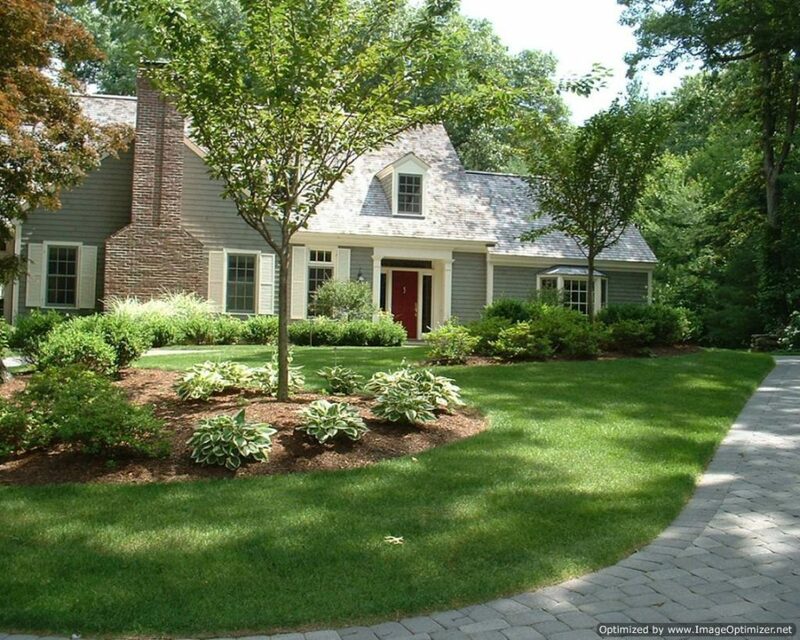 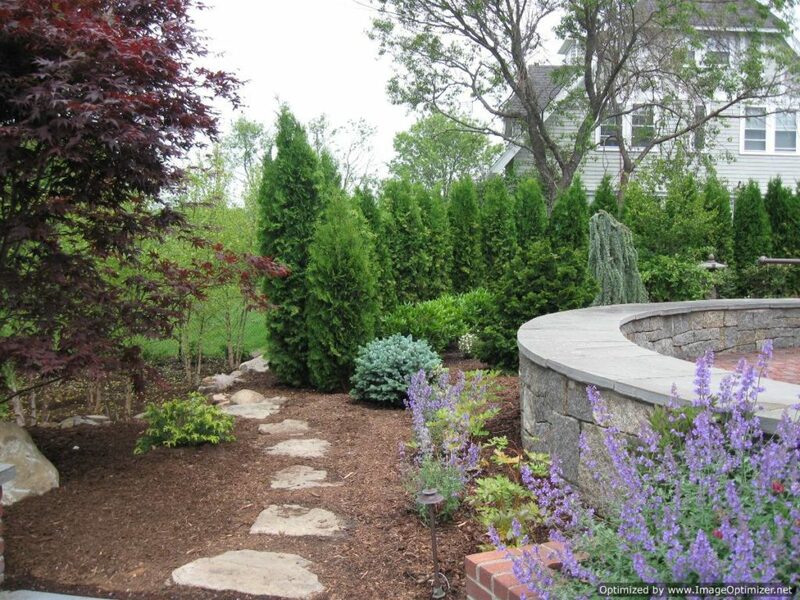 We have been providing the best retaining wall services to clients for a long time and have never disappointed them. 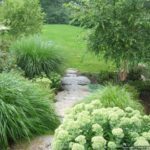 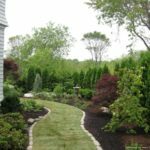 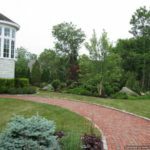 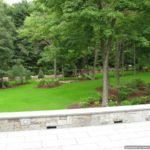 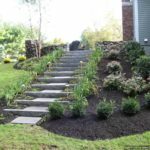 We, the best retaining Wall Contractor Newburyport Massachusetts, build hardscape structures totally satisfy the needs of the clients. 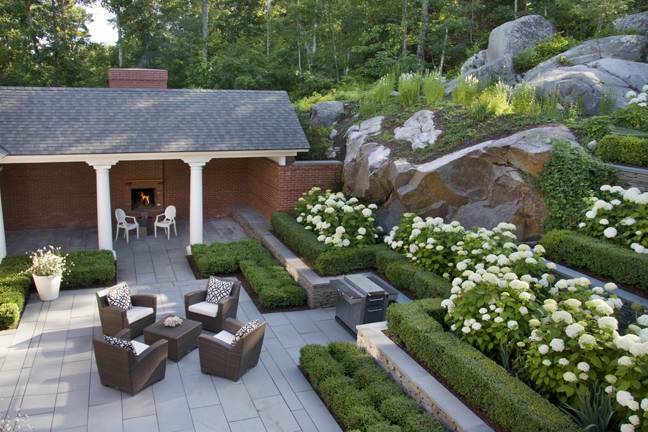 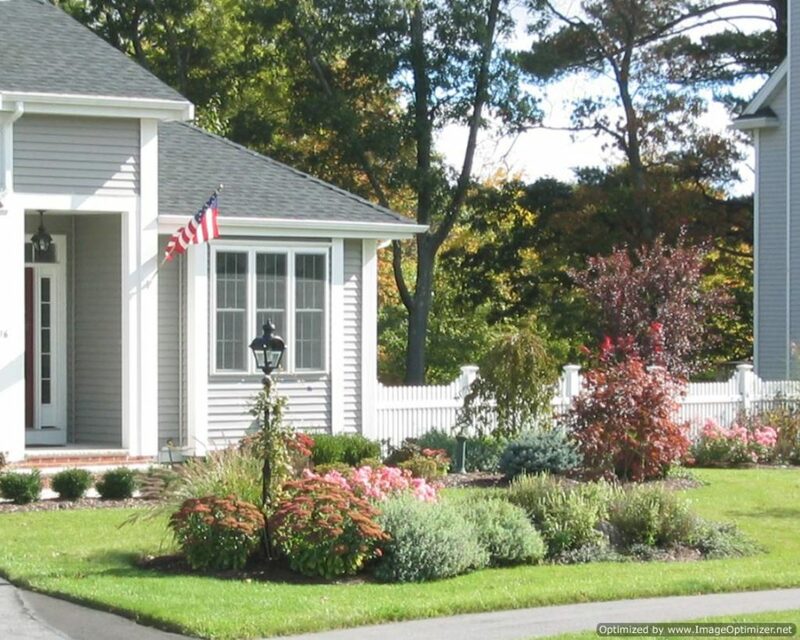 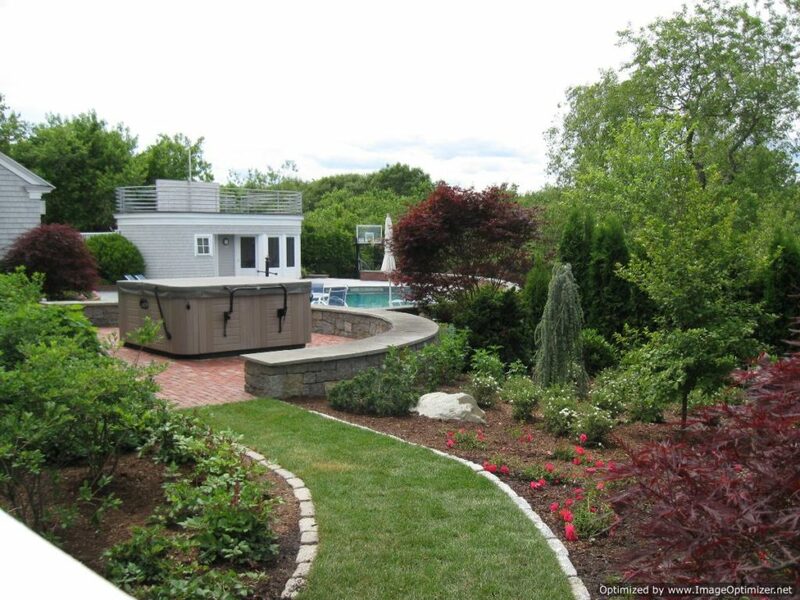 With our amazingly built hardscape structures, your property will look even more beautiful. 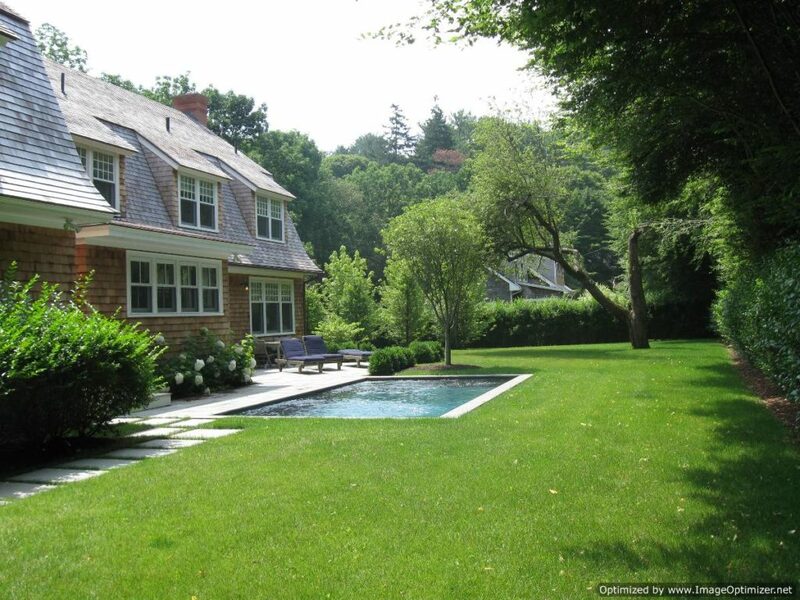 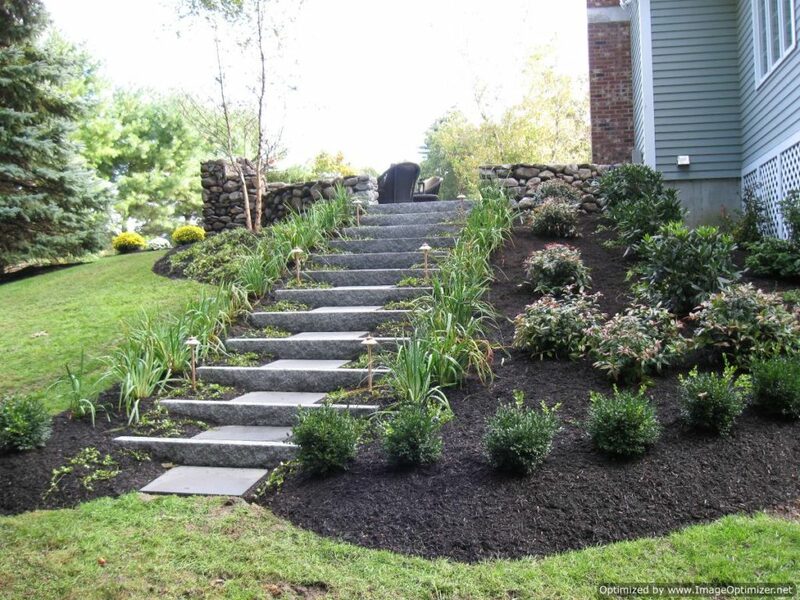 We can make walkways, pools or walls in your property that will last for years. 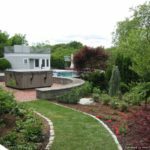 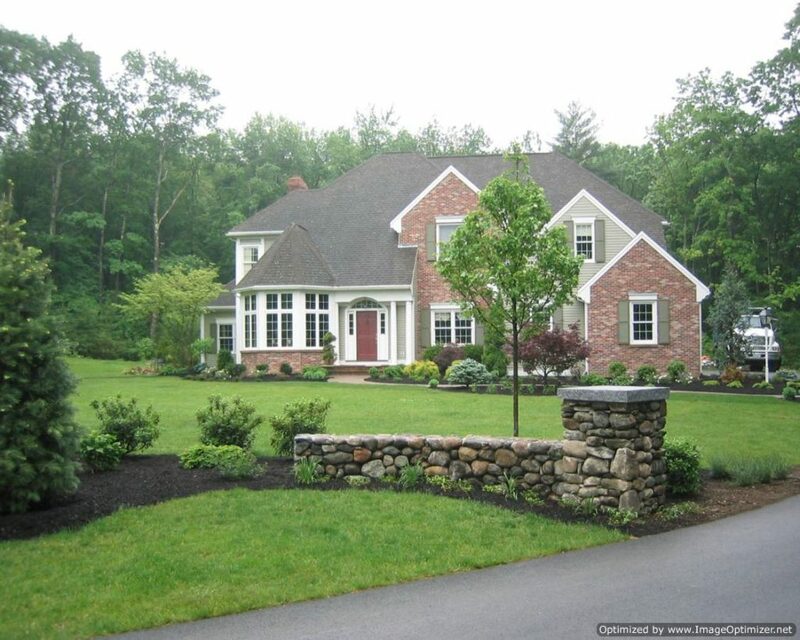 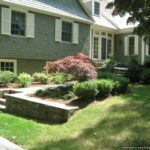 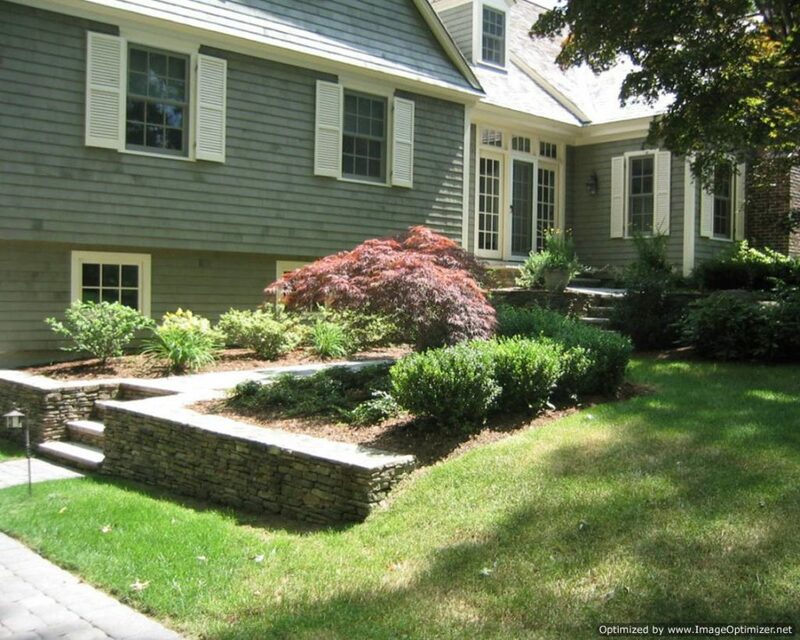 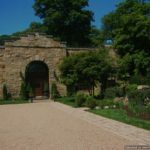 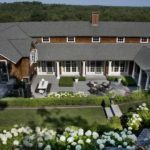 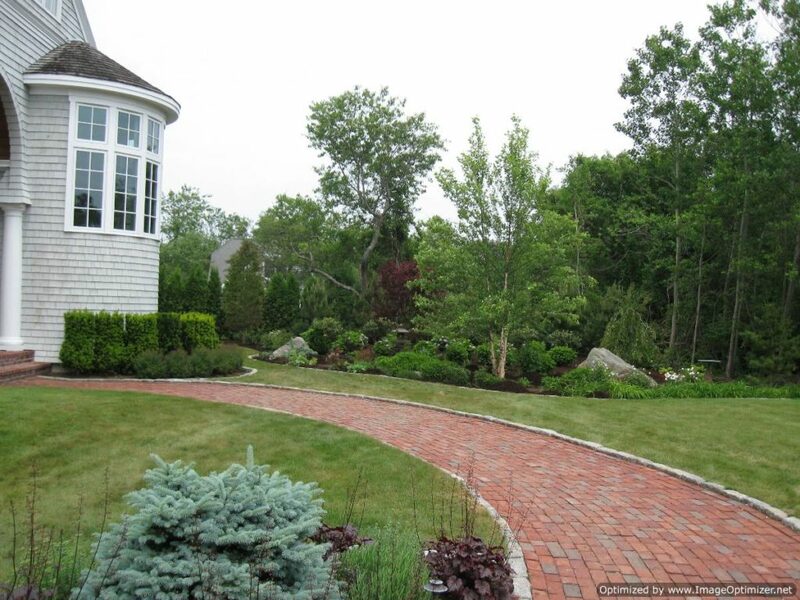 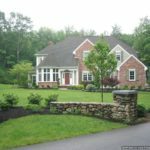 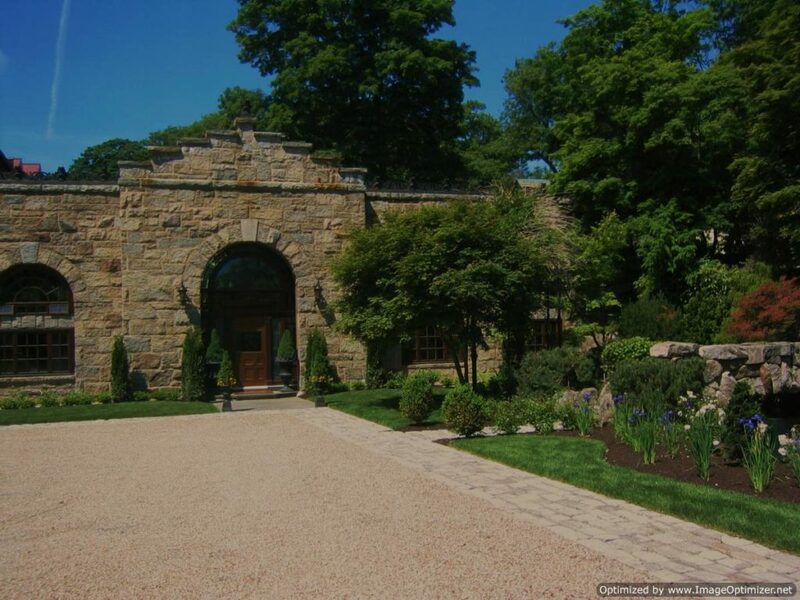 Get in contact with us, the best Newburyport MA Retaining Wall Contractor and let us provide you with the best retaining wall services, at affordable rates.